UPDATE 2: According to reader Elliot, he hasn’t received the code yet, so some of you out there may not have received the code. Unfortunately this is out of Nintendo’s control, so make sure you keep asking Amazon. UPDATE: The codes have been sent out by email, so make sure you check your inbox. Thanks to Johnny Neo for the tip! 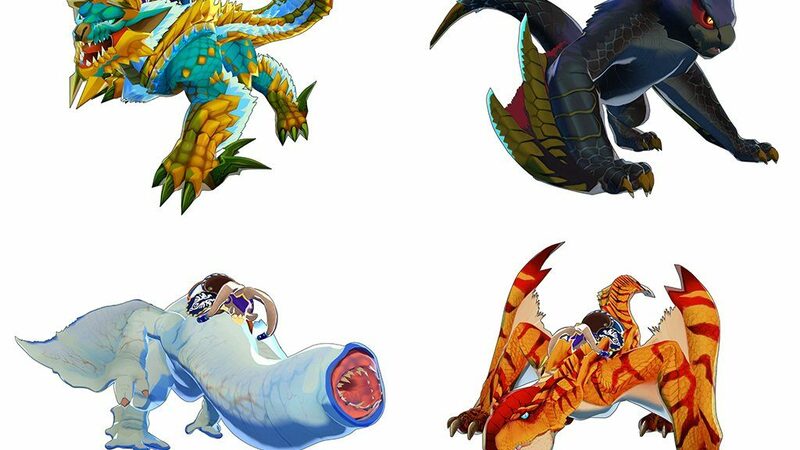 A few weeks ago, we reported about a “Rider Set” DLC pack that was to be distributed to all customers who pre-ordered Monster Hunter Stories from the Amazon US site. Apparently there’s a situation going on right now, with Amazon customers commenting on the game’s product page that they did not receive a code for the Rider Set. Amazon customer service representatives have no idea what is going on either. We may have a clue of what’s going on, though. On the original Amazon Video Games tweet, the Amazon Help account told customers that the codes are expected to be sent over the weekend. We’ll keep an eye on the situation as it progresses.